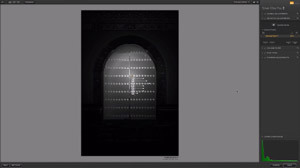 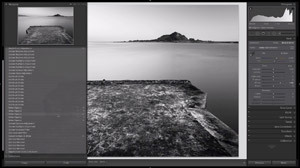 ​Get started on your black and white journey now and enroll in ​The Art of Black and White in Lightroom and Beyond ​Video Course. 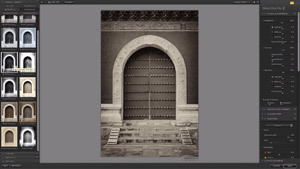 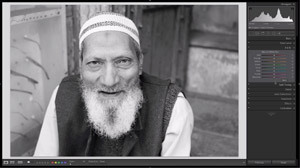 ​Enroll in ​The Art of Black and White in Lightroom and Beyond ​Video Course now! 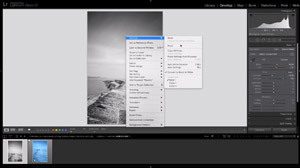 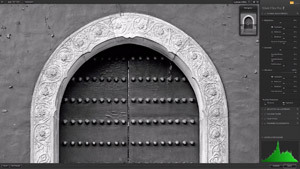 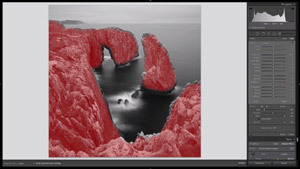 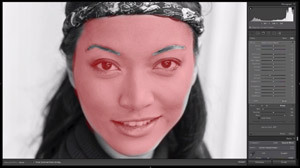 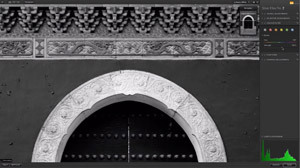 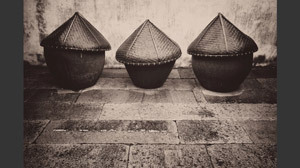 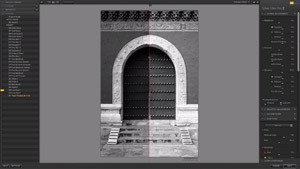 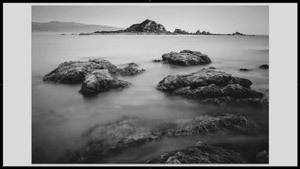 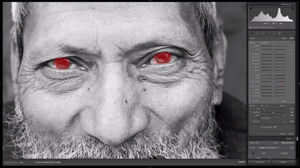 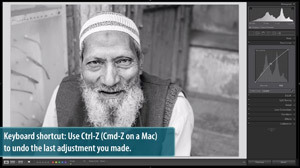 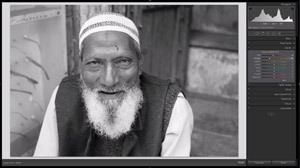 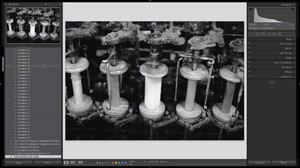 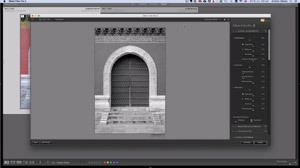 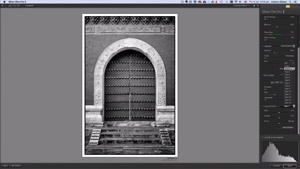 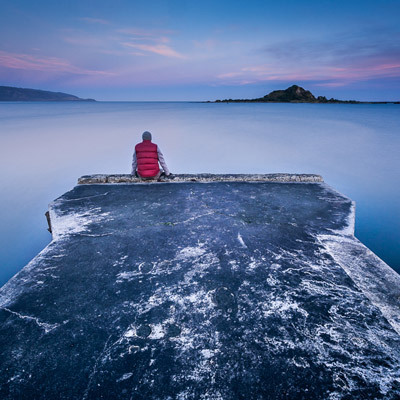 ​Buy ​The Art of Black and White in Lightroom and Beyond Video Course now! 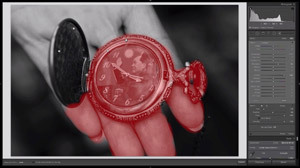 Buy without risk! 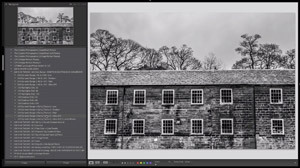 We're so confident that ​The Art of Black and White in Lightroom and Beyond Video Course will surprise and delight you that we're giving you an unconditional guarantee. 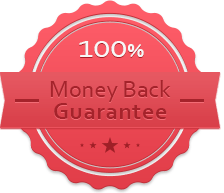 If, for any reason, you’re not satisfied with the course just let us know within 60 days and we’ll refund the purchase price in full, no questions asked. 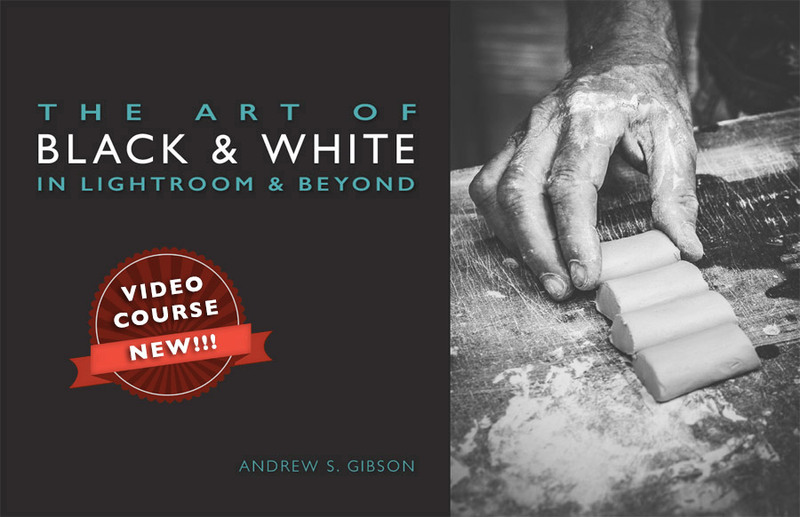 ​Buy ​The Art of Black and White in Lightroom and Beyond ​Video Course now!